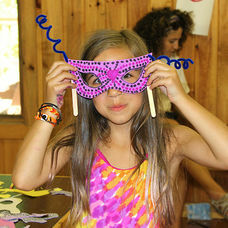 About Us - A Day Camp for Westchester County, Manhattan & More! 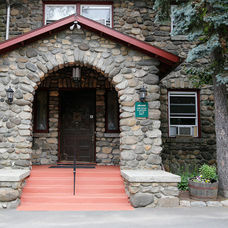 We have been providing the Elmwood Experience to our campers since 1957. We are about our campers, our staff, our program, and our mission. 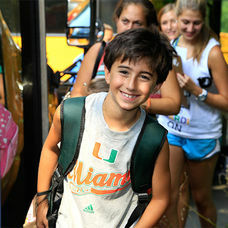 We believe that this is the ideal program for children entering fifth and sixth grades because it is a wonderful balance between a specialty and traditional camp experience. Letter from DirectorsDear Parents, we are excited to be sharing news with you about our fifth and sixth-grade program, Elmwood Specialties. Our BeliefThe relationships that children form with each other and with our staff provide the foundation for the Elmwood experience. Elmwood 10Our Elmwood 10 are a set of specific objectives we have for each camper. 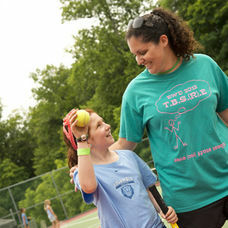 These goals are understood by our staff and are the foundation of our camp prog... Our PlaceElmwood Specialties campers split their time between Elmwood Day Camp and the nearby Solomon Schechter Upper School Campus. 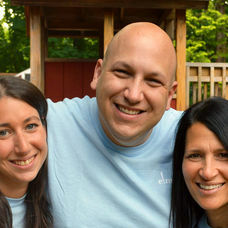 Camp LeadershipMeet the leadership of Elmwood Specialties: Leora, Hillari, Gregg, and Dani. Our StaffOur staff is committed to providing a safe and secure environment where children flourish. 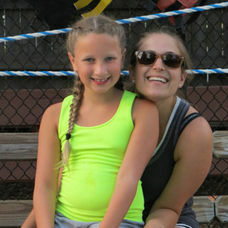 Each staff member works to ensure that every camper's needs a... Transportation We provide door-to-door transportation.